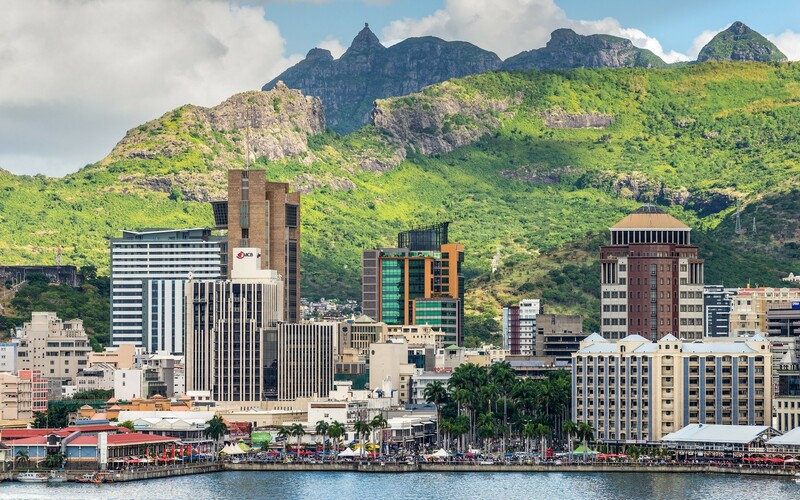 Mauritius is an internationally recognized business and financial centre, strategically positioned as part of the African and Indian Ocean Regions, with political stability, modern legislation, an independent judiciary and a professional skilled workforce. It enjoys a sound reputation in compliance with OECD recommendations and international standards of transparency and exchange of information (CRS obligations) and best practice, including FATCA. Mauritius is also a member of the African Tax Administration Forum (ATAF). Mauritius presents itself as a key link to and from Africa with Europe, Asia and the rest of the world. Furthermore, the growing number of double taxation agreements and other treaties between Mauritius and countries in the African and Indian Ocean Regions, as well as other countries across the world, must be seen as a comfort and an advantage when dealing with business and family interests, for international investors, professional practitioners and regulatory authorities.